Our Mother's Day Mattress Sale is Here! Additional discounts on Sales Tax, Delivery, and Mattress Protectors. And don't forget our rainy day sales. We know the last think you want to do is buy a mattress on a rainy day, but if you come in, we'll offer you anywhere from a certain % off delivery charge to even free local delivery. Our inventory moves fast so don't miss out on these great deals! Call for more info or Come Down Today and Save on that New Mattress! Colchones de Descuento en Mattress Liquidation en Rancho Cucamonga, CA. "These aren't your ordinary dog beds..."
In addition to our already low prices, we offer weekday discounts*! Come in Monday - Friday 9:30am to 7:00pm and save even more! We are offering FREE delivery to the LA county area every Thursday until April 30, 2019. We have the best selection, the best prices and 10 year warranties. No need to schedule an appointment. Come by and check us out today. We liquidate for all the major mattress manufacturers in the United States! Out of state? No problem you can buy your mattress over the phone. Looking for a luxury mattress? You're in luck! We often carry a nice selection of premium mattress brands such as Shifman, Kluft and Aireloom at incredibly discounted prices! If you're looking for luxury mattresses but aren't local to us, you're in luck; we routinely ship our mattresses to New York, New Jersey, Florida, Texas, Illinois, Georgia, San Francisco, Beverly Hills, San Diego, Los Angeles, basically anywhere in the 48 contiguous states. With discounts between 50% - 70% off retail, and 10 year warranties, you can't go wrong! Orange County & all across California buy their mattresses from us time and time again! We offer multiple ways for you to buy: in person, over the phone and coming soon, online! We know that not everyone is able to drive out to the Inland Empire to buy a new mattress. We feel that this shouldn't be a reason for people not to get a great night's sleep and save some money at the same time so we are currently in the processes of making our mattresses available online for purchase soon. Call or come visit our Rancho Cucamonga mattress store and get your new mattress today! Please like our Facebook page to stay up to date with our mattress discounts, deals and news! No need to wait on your tax refund to afford a mattress. We have payment options that almost everyone qualifies for. Have a Question, Need an Answer Now? Fill out our CONTACT FORM and we will respond to you within a couple minutes! We have been in the liquidation business for almost 20 years. Proudly serving the Inland Empire and Southern California area for 17 years! 9843 Sixth Street, #103, Rancho Cucamonga, CA 91730. We answer some of your most asked mattress questions. View more of our informative mattress videos here! As of January 1st, 2018 we have liquidated over 213,164 mattresses to date! Mattress Liquidation is the largest mattress liquidator of brand name mattress in the nation today. As of January 2018 we received and sold over 213,164 mattress sets. As a liquidator of the major mattress manufactures, (Sealy, Stearns & Foster, and Spring Air) we are in a position to sell mattresses to the public at or around manufactures production cost. Mattress Liquidation purchases all the overstock, discontinued, slightly blemished mattress sets from Sealy, Stearns & Foster, and Spring Air. By acting as their liquidator we can offer the public the most aggressive deals. We recommend to all customers to shop around and compare our prices. We encourage our customers to be armed with information and shop other mattress stores. No other retail mattress store would ever recommend the same strategy because it is important to other retailers to "high pressure" their customer for a sell. We are extremely confident with our product pricing and 10 year warranties. our Mother's Day Mattress Sale is Happening now! Mother's Day is less than a month away, why not surprise her with a new mattress? She worked hard raising you, show your appreciation by giving her the gift of the best sleep of her life! Come in now through May 12th and save on that brand new name brand or luxury mattress during our Mother's Day Mattress Sale! You’ll find Huge Savings on our large selection of Twins and Full mattress sets, as well as on all our Queen, King, and California King mattress sets from Sealy, Simmons, and Stearns & Foster during our Mattress Sale! 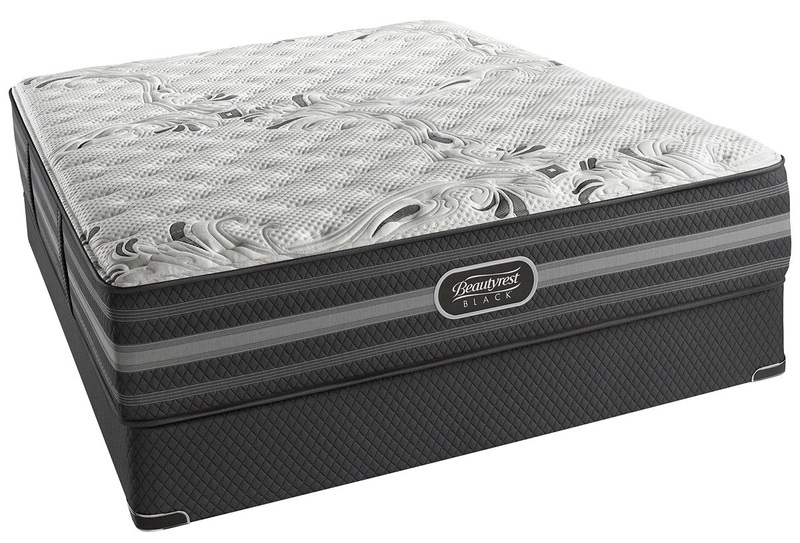 If you‘re interested in a new memory foam mattress, take this opportunity to learn more about our new line of Dormeo Octaspring memory foam mattresses and see what everyone is talking about. We have the best mattress discount prices on Twin & Full mattresses and of course on all of our Queen, King and California King mattresses anywhere in the Inland Empire, San Bernardino, Redlands, Riverside, Anaheim, Los Angeles County and Orange County! We have a large selection of adjustable bed frames as well as luxury mattresses by premium mattress brands all at a discounted price! Get that well rested sleep you deserve and come see us for the best mattress sale prices around! 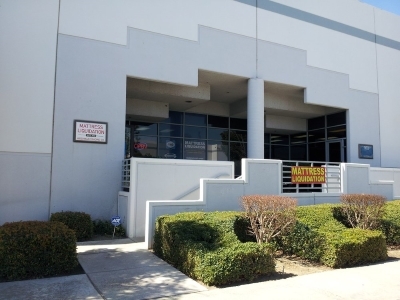 Our Discount Mattress Warehouse is conveniently located in Rancho Cucamonga and Open To The Public Monday - Sunday. Whether you're in Los Angeles, Santa Ana, San Bernardino, Riverside, Orange County Mattress Store or San Diego, we are here for you! Complete selection of Twin, Full, Queen, King and California King Mattresses, Memory Foam Mattress and Latex mattresses to choose from. 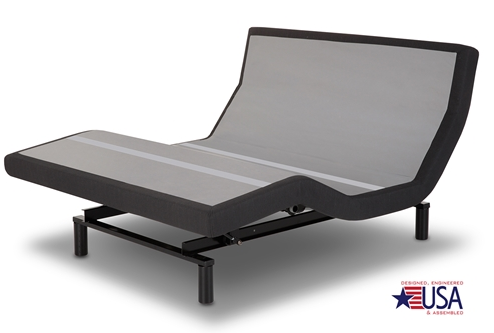 New category just added: Limited supply of Manufacture's Comfort Exchange Mattresses and RV and Boat Mattresses. One of the first things that you may notice after buying your RV or a new boat is that the standard RV mattress or boat mattressthat comes with it isn't really the most comfortable thing to sleep on. Since mattresses for RV's, motorhomes, campers and boats don't come in the same standard sizes that most mattresses do for your home, this can make finding a custom mattress for the specific measurements of your RV, motorhome or boat pretty confusing and sometimes frustrating. Luckily, we have taken all the confusion and guess work out of the RV mattress and boat mattress shopping process for you. Contact us to learn more about the mattresses we have available for your RV, motorhome, camper or boat. Be sure to read our how to use this website section to help find answers to your questions. Check out our Helpful Article section and learn more about Mattress Liquidation by reading our About Us page and contact us today. As of December, 2015, the state of California has instituted a mandatory recycling fee of $10.50 per piece (each mattress and each box piece). This fee is to be collected by all retailers in the state of California and remitted to the state. This is not meant to imply that any disposal or recycling service will be provided, it is simply a state imposed fee. For more information, please visit Mattress Recycling Council California or Bye Bye Mattress. 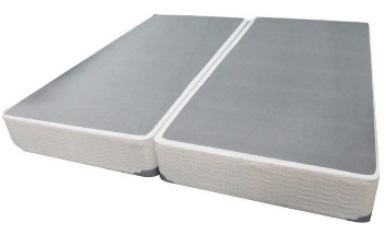 This Sealy Posturepedic Firm Tight Top Queen Mattress set offers firm support and comfort. Mattress Lease to Own / Purchase Options Available! Take our Mattress Liquidation Quiz. It takes 2 minutes and we'll be here to answer any questions you may have. Receive Discounts & Mattress Sale Specials! Premium, Handmade Dog Mattresses Available Now! Authorized Retailer of Puppy Mattress, Click to Learn More! 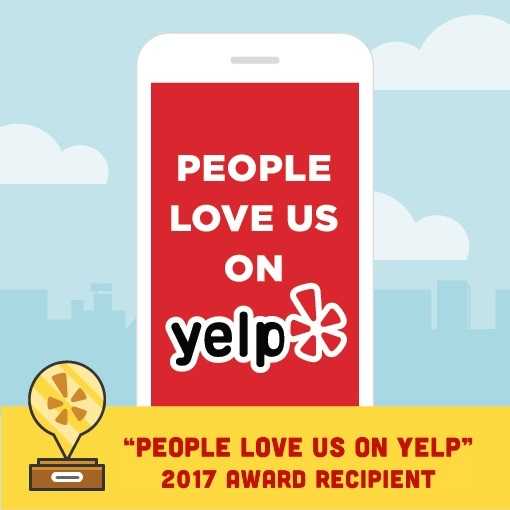 Come See Why We Are A 5 Star Business On Yelp! Like us on Facebook for Sales and Discounts! Read our Reviews on Yelp & Google. Looking to replace your California King Box Springs? Come in Today!